Paul(UK Dxer Has Updated His Website. 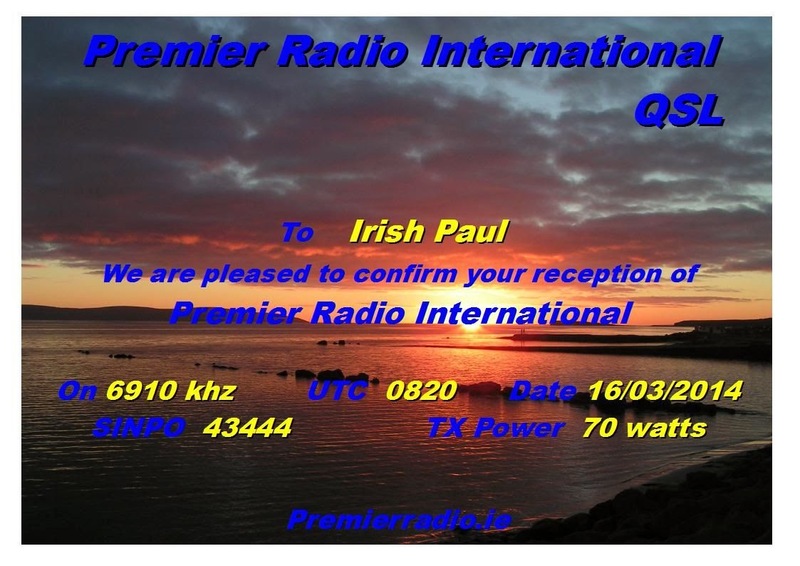 He Has Updated His Qsl collection And His Address Book. 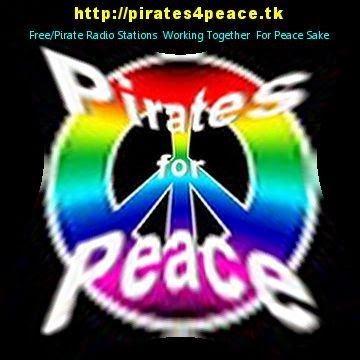 If Your Looking For A E-Mail Address Of A SW Or MW Free Radio Station. Look No Further You Will Find Them All Here. 6295-19.05 Radio Rode Adelaar Country And Dutch Music Including Billie Jo Spears" blanket on the ground". Fair To Good Signal Sinpo 44433. 6250-8.55 Radio Cockoo(new station testing from the Rep. Of Ireland) Playing Pop And Rock Music. Good Signal, Slight Splash From 6255. Sinpo 43444. 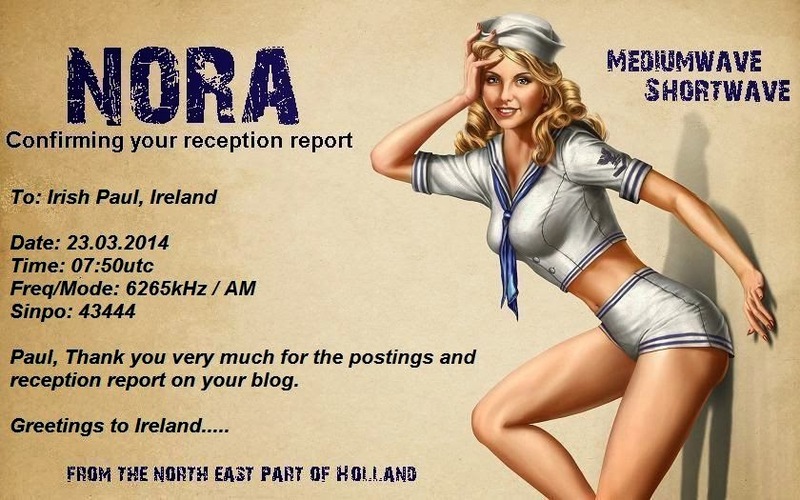 Got A E-Mail From Operator Of This Station. A Quick Check Of The Sw Band Before I Went To Work This Morning And I Found Horizon Fm Still On 6245. 6290-21.23 Cupid Radio Playing Rock Music Including Ac/Dc"
Radio Merlin Is Closing Down. Message On The Radio Merlin Facebook Page.